The Panel system with LED lighting can be mounted on any indoor wall or concealed behind furniture and appliances. The free-standing floor Tower adds LED lighting to your indoor environment and includes a bluetooth speaker for stunning sound. 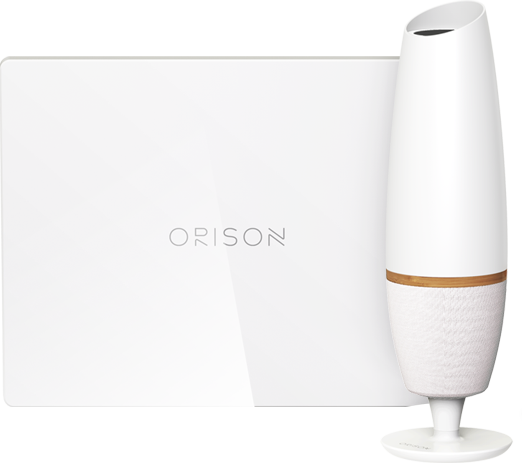 Orison units include battery storage, power conversion electronics and a smart networking control system. There are no hidden fees. 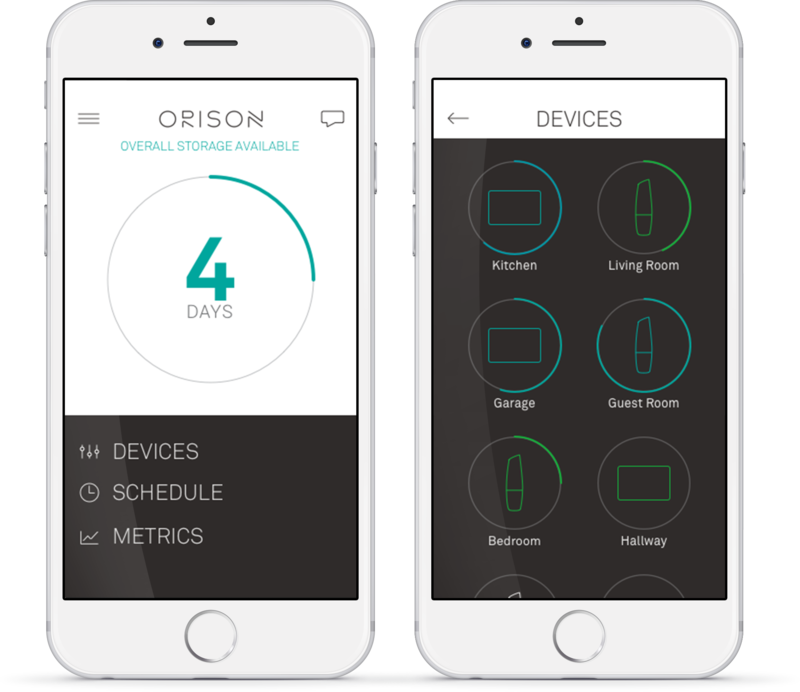 Weighing less than 40 pounds, Orison ships right to your door. Simply plug Orison in like you would any other appliance. That’s it. Automatically begins working. No permits, construction or wiring. 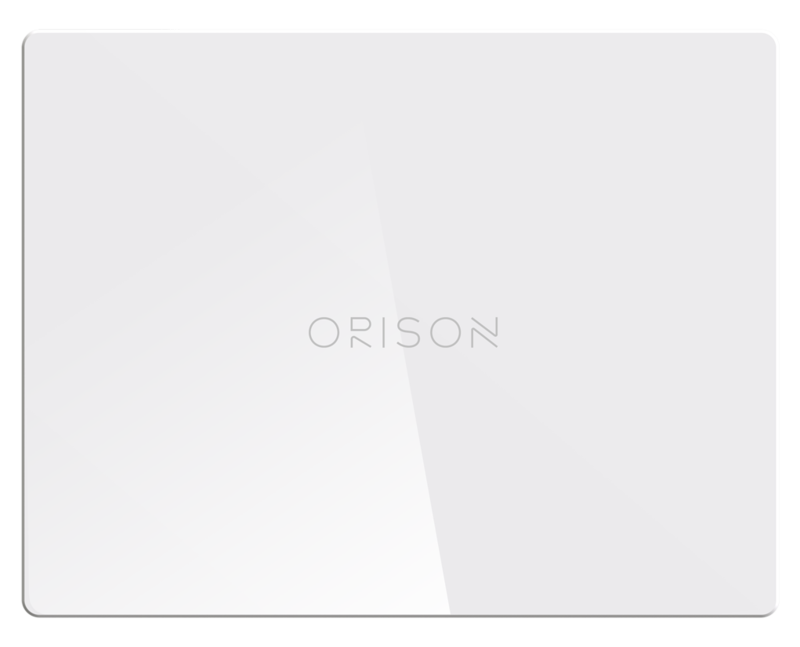 Orison energy storage is 110-240V @ 50-60Hz compatible and is being certified and designed to work around the globe. Any energy consumer, whether you own or rent a home, townhome, condo or apartment can be an active member of the energy revolution. Orison lets you store the solar energy you produce and use it whenever you need it. Whether you operate a shop, restaurant, hotel or office, with Orison, electricity doesn't have to be one of your concerns. Energy control at your fingertips. Have control over your system and access to its insights, wherever you are. In the event of a power outage, know exactly when it happens and when the grid is restored and see the money your system saves you on energy. Highly intelligent and fully networked. 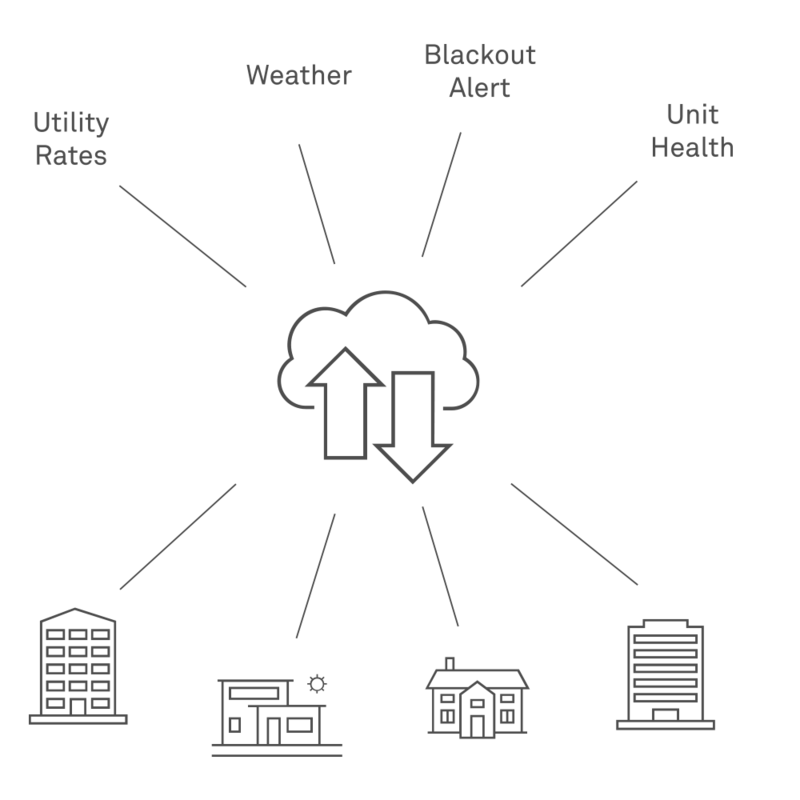 Via the Cloud, Orison automatically stores energy when utility rates are low, and then uses that energy to power your home or business when rates are high. The cloud uses data to optimize the times you charge and discharge. Power your home and the future.